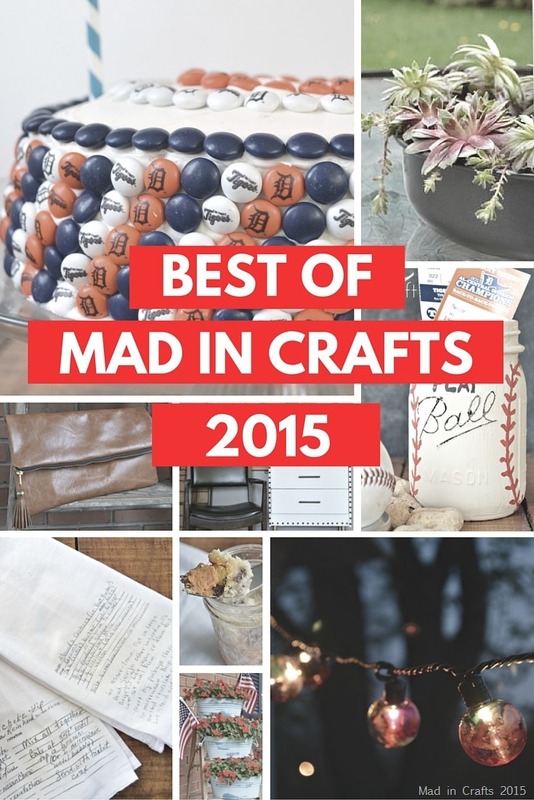 Every year, I like to look back over the posts and projects here on Mad in Crafts and choose my favorites. Since my goal for 2015 was to focus more on video, I thought it was appropriate to turn my top posts into a fun video montage! I hope you enjoy it. Thank you again for all your support and encouragement this year. 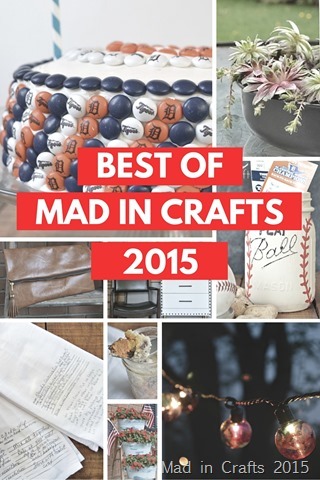 It was a fantastic year for Mad in Crafts because of you! If you are interested in seeing my top posts from previous years, click any of the thumbnails below. All your projects are wonderful and I love that you showed them in a video. How clever. I loved your video. My goal for next year is to create more videos and you’ve inspired me to stick with it! Happy New Year!!! It was fun to watch your top ten in video. I love your play ball project when you first posted it and was happy to see it in your top ten. Oh, how fun that you posted your top 10 in a video! Great projects! I especially love the recipe towels, such a great idea. I want to do this with some of my mom’s recipes. I love how you presented your top 10 posts in a video! Those baseball mason jars look awesome! AWESOME! definitely want to try some of these in the new year! What a great idea to do a video!! 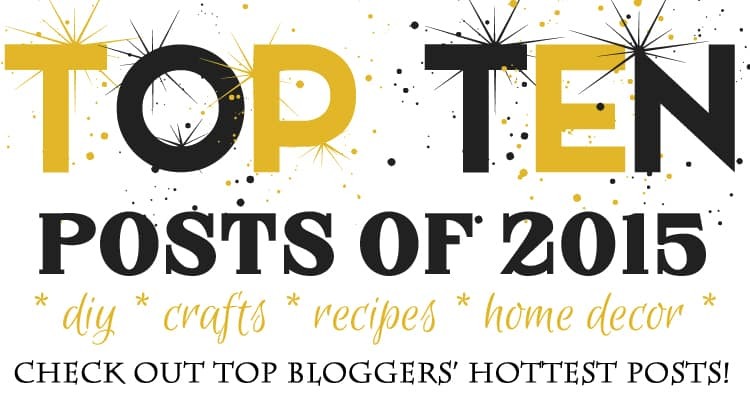 One of my favorite top tens this year (and not just because I’m a Michigan girl!). The video is great! Glad to share this tour ith you! You are so creative Jessica! Love that M & M’s cake so much! Happy New Year to you! Love the video, great idea, happy new year! Thank you so much, Meegan! Happy New Year to you too!